Schools chick hatching kits – with a difference! 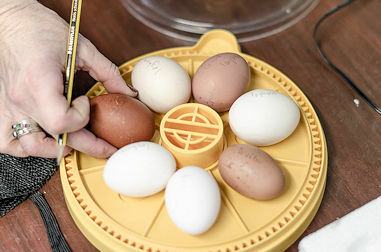 With 20 years experience in the classroom, Eggucation offers the BEST in ETHICAL School Chick Hatching Projects – Fully Resourced & Designed by Qualified Teachers, we deliver a professional hatching chicks for schools experience. Ideal for all school enrichment and STEM projects. We pride ourselves in the quality of the service we provide and our through and through commitment to using ONLY top quality Rare Breeds in your setting. 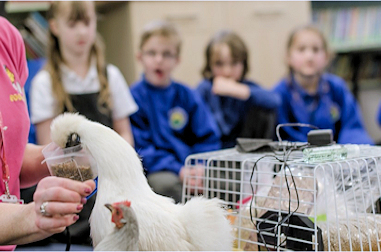  Choose from our flexible packages of incubation time and incubator size – all with an amazing age specific lesson and a meet & greet with our tame hens! 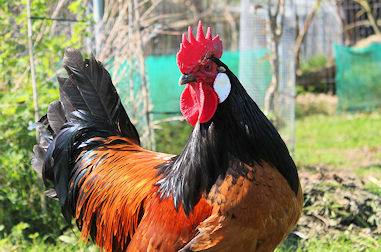  Look at our stringent ethics and welfare code that safeguards your rare breed chicks’ happiness. 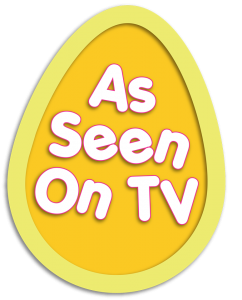  Save time with our fabulous resources, designed by experienced Teachers and suited to your Key Stage. They are designed to target all core areas & to meet OFSTED criteria in order to assist in effective Pupil Premium spending.  Find us on Stem Directories along with lots of fundraising ideas for your enrichment.